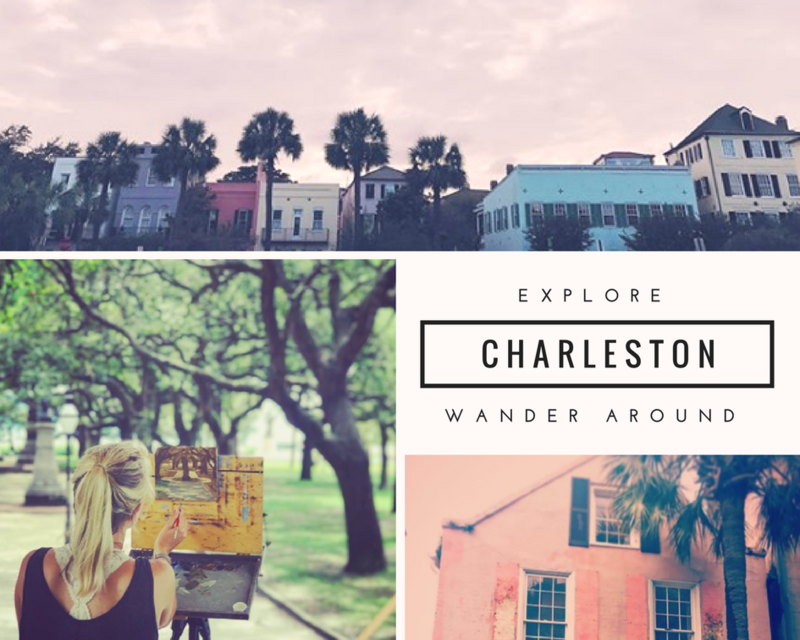 When you come to Charleston for your bachelorette weekend or for a ladies weekend in Charleston you are bound to come across a ton of fun ideas for activities and things to do in Charleston for your weekend. 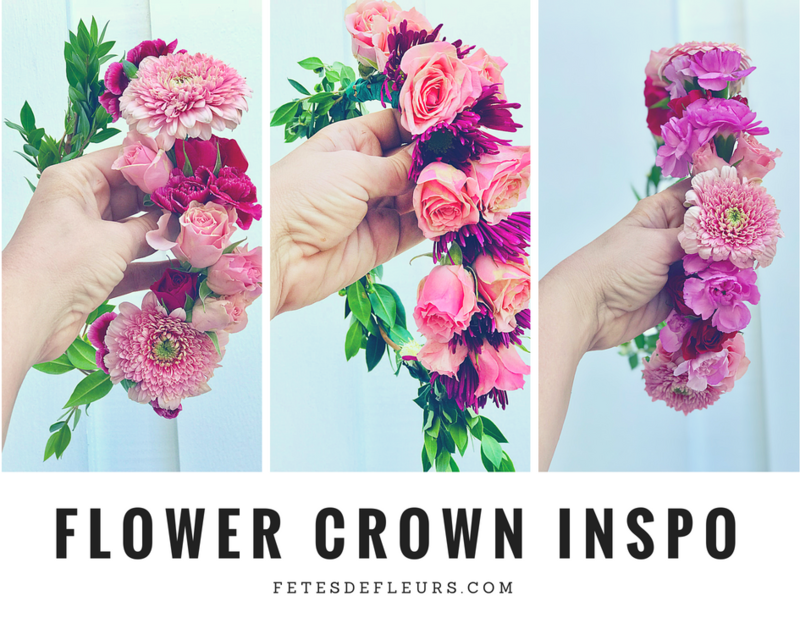 You can go on Pinterest and search, you can go to Google and search, and don't forget Instagram hashtags for inspiration and ideas. One activity in the Charleston area that I think more Charleston bachelorette parties should do is a day trip to a local Vineyard we are lucky to have close-ish by. 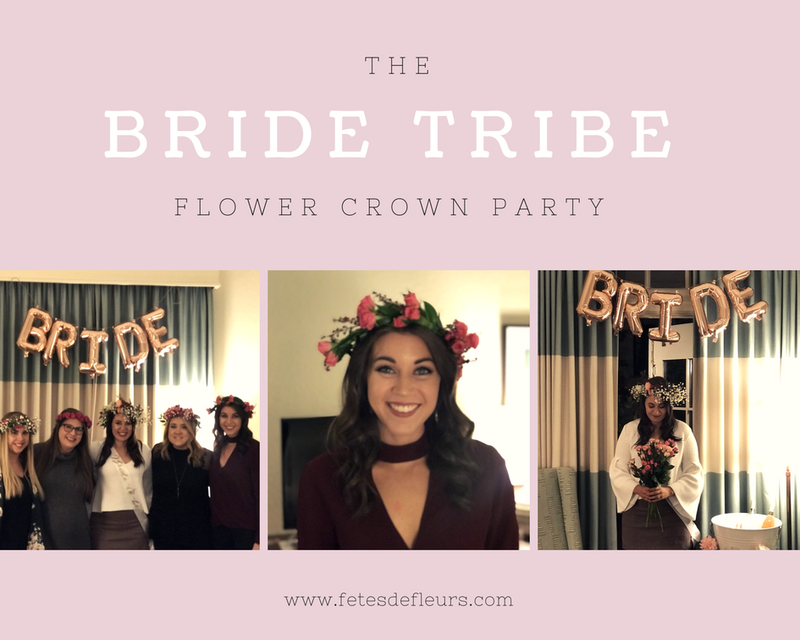 Because who doesn't like wine, good weather, beautiful scenery and if you add flower crowns to the mix then I think that makes the perfect mix. Charleston is a dreamy place for a bachelorette party. There is endless sun (usually), beautiful buildings and old houses to walk around and see, fun shopping, great FROSE and rose to be drank, and lots of healthy, southern food to have while meandering about the streets of Charleston. 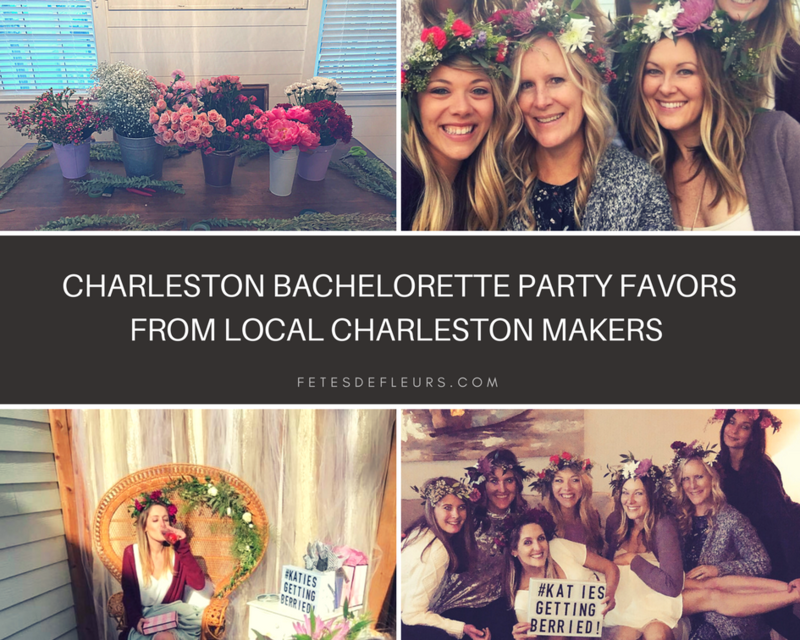 If you like pretty places, flowers, greenery and pretty houses with great photo opps you would definitely like Charleston as an option for your bachelorette weekend. Charleston is a great place to visit for OH SO many reasons. We are so lucky to call Charleston, SC home. There are so many amazing things to do, things to see and activities to take part in here in the low country. As you start to plan your weekend in Charleston we wanted to put together a guide that will help you in your planning. In this Charleston Bachelorette Guide we have everything from brunch spots to dine at here in Charleston to Coffee Shops to the best places for cocktails and dinners.